The Jones Company of Nashville offers stunning new homes in a variety of sought-after Franklin locations. 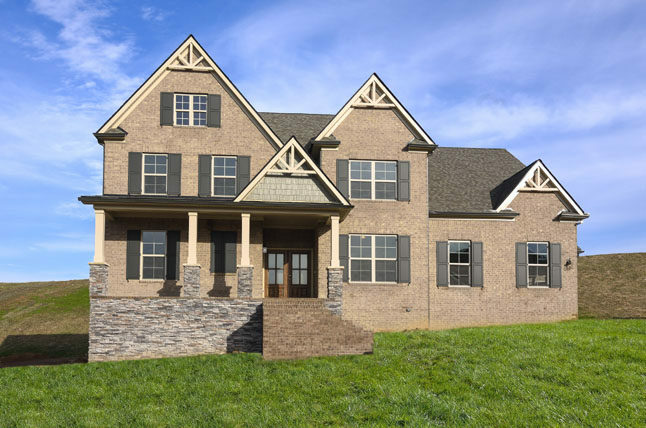 Choose to build your dream home to your exact style and taste in any of our stunning neighborhoods in the Franklin area. Whether you’re making a cross-country move or simply relocating to a new neighborhood, our brand new, ready to move-in new homes in and nearby Franklin make your move effortless. 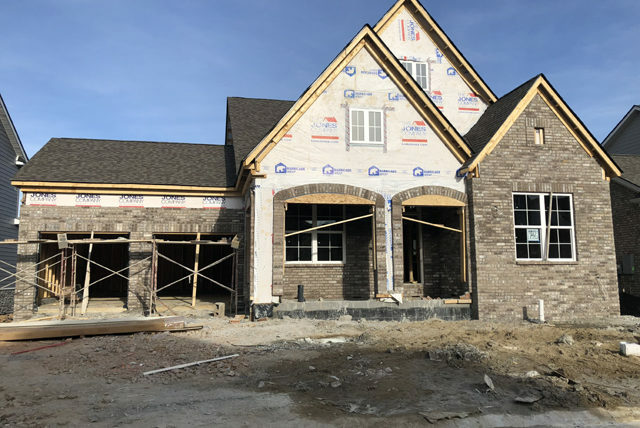 Already complete with designer finishes, these Quick Move-In Homes are ready to welcome you to your new home in the Nashville area. 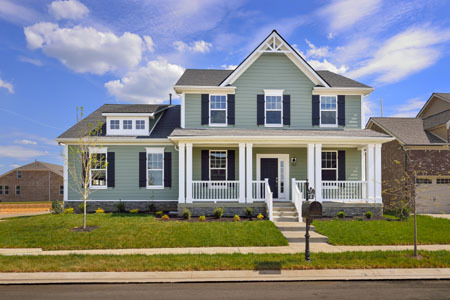 As a new home builder in Nashville, we offer a wide range of homes in a variety of beautiful neighborhoods. We select only the best locations throughout Nashville, like Franklin, building communities that offer great amenities and top-notch schools. We’ve done our research, so you can focus on the fun of building your new home in Franklin. 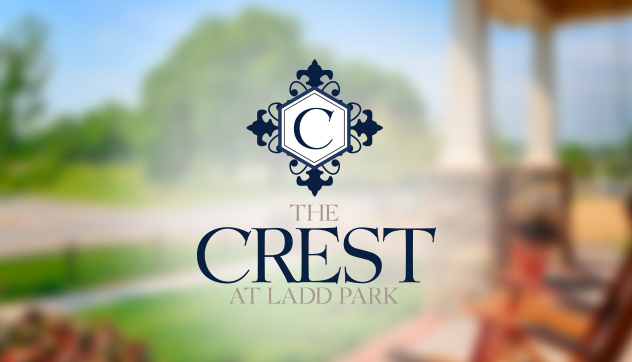 The Crest at Ladd Park will feature our gorgeous Manor Collection of homes…in the most desirable location – so close to Cool Springs! 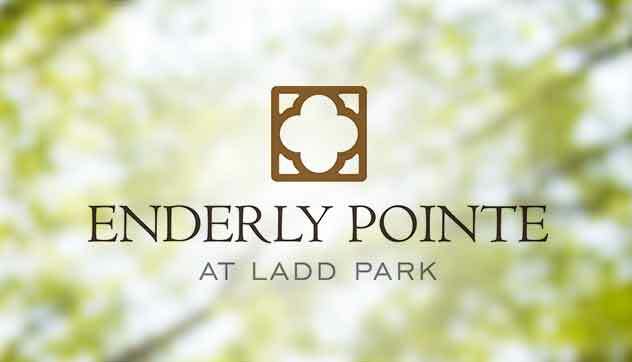 Ladd Park is an established neighborhood that is rich with amenities such as pools, walking trails, community open space, playgrounds, and so much more. Schedule your exclusive tour today and find out why you’ll love living here! 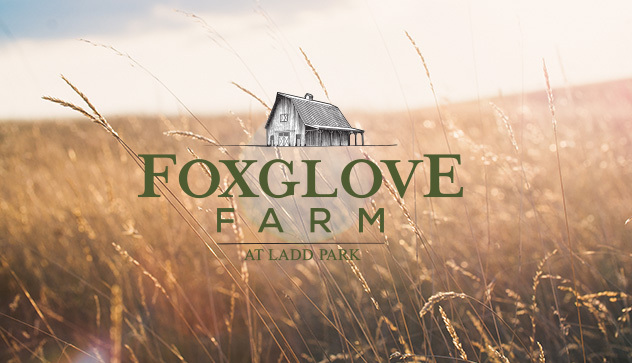 Foxglove Farm at Ladd Park, our newest Franklin community, will offer an entirely BRAND NEW COLLECTION of homes that will be UNIQUE to this community!